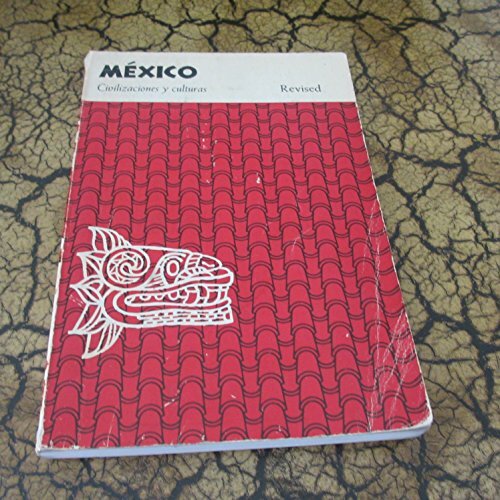 9781457186776 | Oreilly & Associates Inc, October 22, 2015, cover price $19.99 | About this edition: With p5. 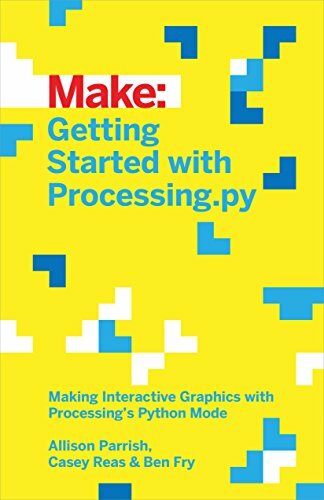 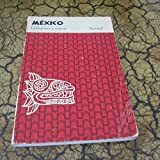 9781457186837 | Make Books, June 3, 2016, cover price $24.99 | About this edition: Processing opened up the world of programming to artists, designers, educators, and beginners. 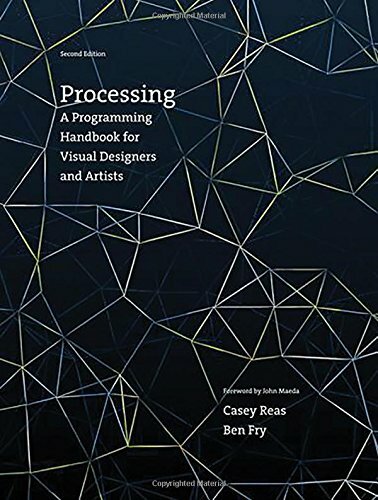 9780262028288 | 2 edition (Mit Pr, December 19, 2014), cover price $55.00 | About this edition: The new edition of an introduction to computer programming within the context of the visual arts, using the open-source programming language Processing; thoroughly updated throughout. 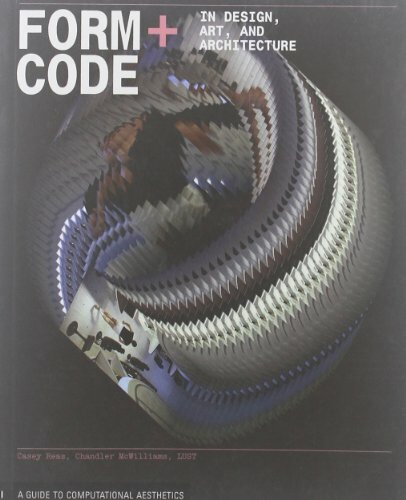 9780262182621 | Mit Pr, September 30, 2007, cover price $54.00 | About this edition: It has been more than twenty years since desktop publishing reinvented design, and it's clear that there is a growing need for designers and artists to learn programming skills to fill the widening gap between their ideas and the capability of their purchased software. 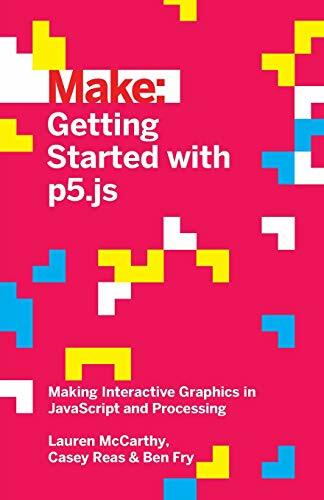 9781568989372 | Princeton Architectural Pr, September 1, 2010, cover price $24.95 | About this edition: The last decade has witnessed a proliferation of artists whose primary medium is software.